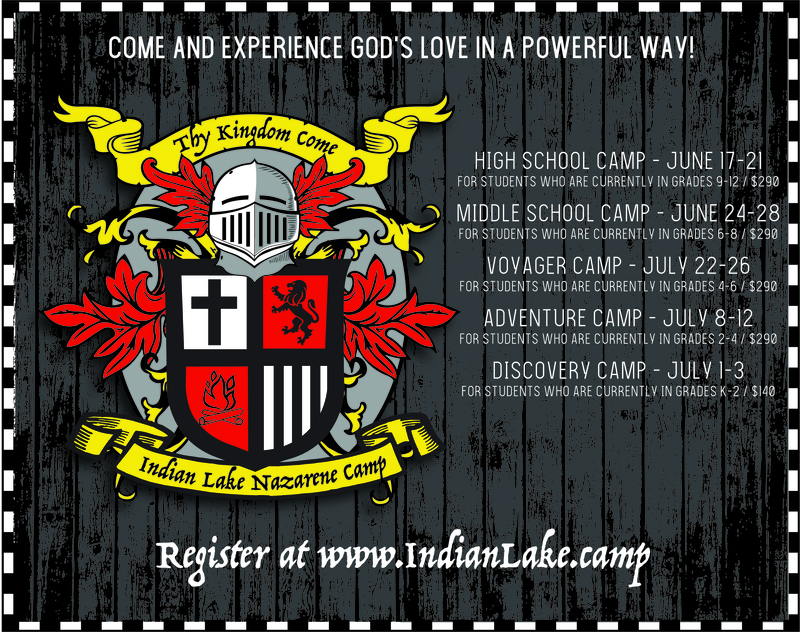 This information is provided for pastors and church administrators to use for marketing summer camp. ​Please use these resources to spread the word about camp this summer! We have developed a form to make camp registration payments smoother! When sending any payment from a local church, please fill out the form and mail with payment. You may print a copy by clicking on the link above. ​All volunteers check in at camp registration with Yolanda Oliver. ​All volunteers check in at the camp office upon arrival. for your week as a volunteer!